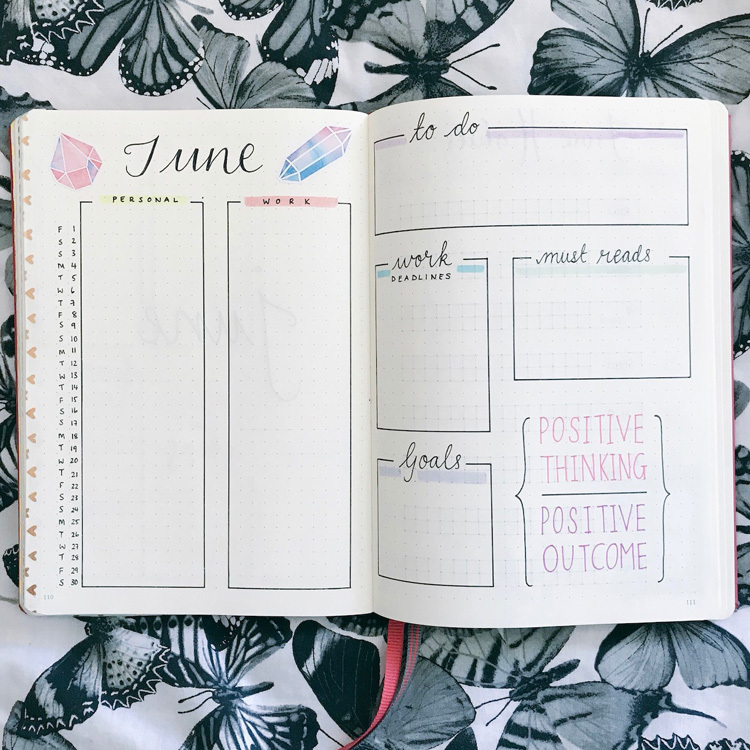 Bullet Journal Post: June Set Up! Hello everyone! 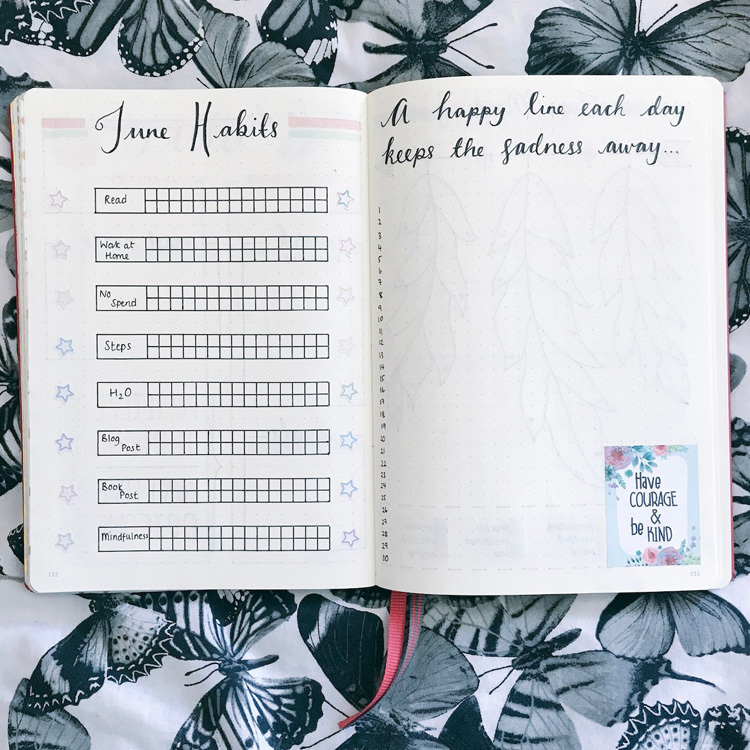 Today I’m sharing my June bullet journal spreads. 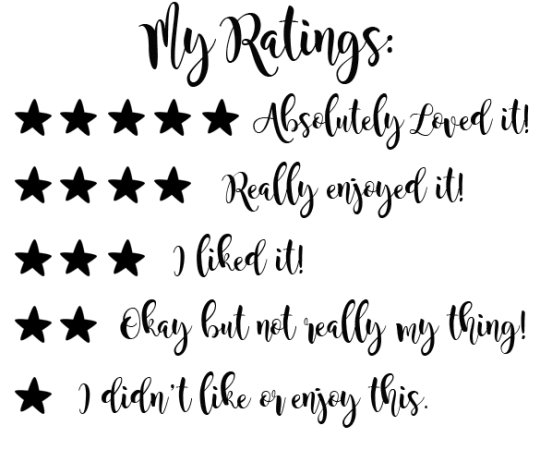 If you read my May Wrap Up post earlier this week, you’ll know that May was a really difficult month for me in quite a few different ways. Because of that I genuinely didn’t end up using my bullet journal in May at all so this month there aren’t any completed spreads to look back on. Initially I felt so guilty about these empty spreads in my journal but now I’ve realised that actually they just signify how important and difficult that month was for me and in their own way they are already a memory. Lots of my June spreads are the same as I had for May as I haven’t actually used them! 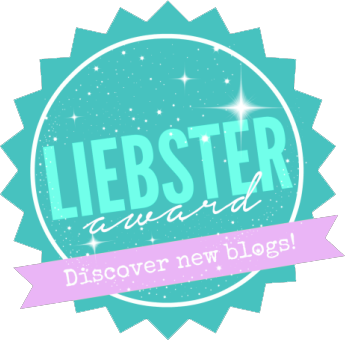 But I’m still sharing some pictures and would love to know what you think. I’ve kept my June monthly overview really simple. I changed this up a little bit a month or so ago and I really like how simple it is but also how effective it is. It’s really easy to then add all my information for the month ahead and I like using my Tombow pens to add some subtle colour. I also selected some gem stickers and wrote a little positive quote in the bottom corner as I am trying to keep things positive in June. 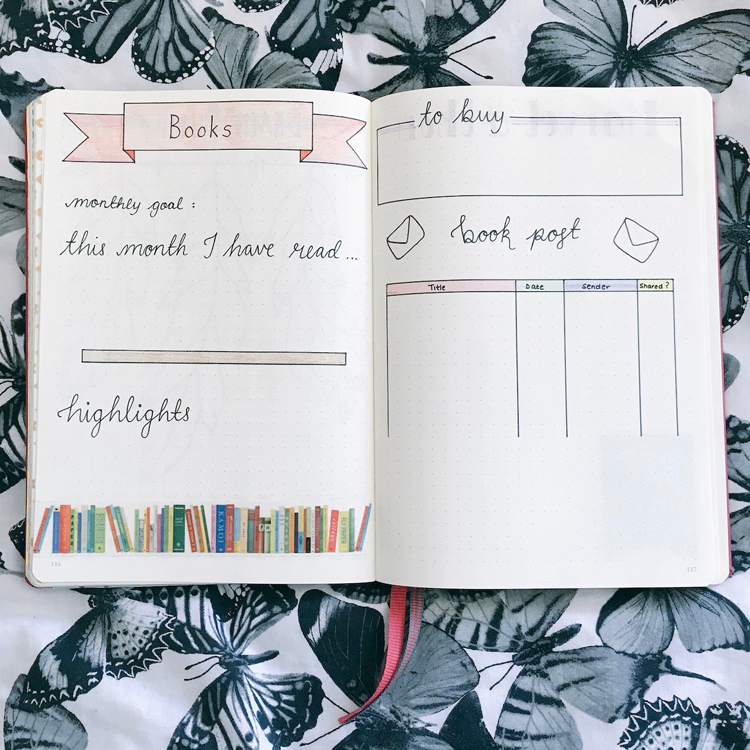 My June Habits are staying the same and I am still really loving using separate trackers rather than the big one I used to use (which took forever to set up!). I’m considering changing up what I track for July. Then I have a page to write down something positive from each day. I often find myself telling my pupils that even on the worst day at least one positive thing has happened, even if it is as simple as ‘I brushed my teeth today’. I decided to write a little quote along the top to remind me that “A happy line each day keeps the sadness away…” and added a little quote sticker in the bottom corner. My mood tracker for this month took me a while to decide. I didn’t really know what to go for but I am obsessed with feathers. If I ever get a tattoo it’ll be a feather that I get. So I decided to draw out three large feathers and I split them into 10 sections each. Filling in my mood tracker is a therapeutic part of my day. 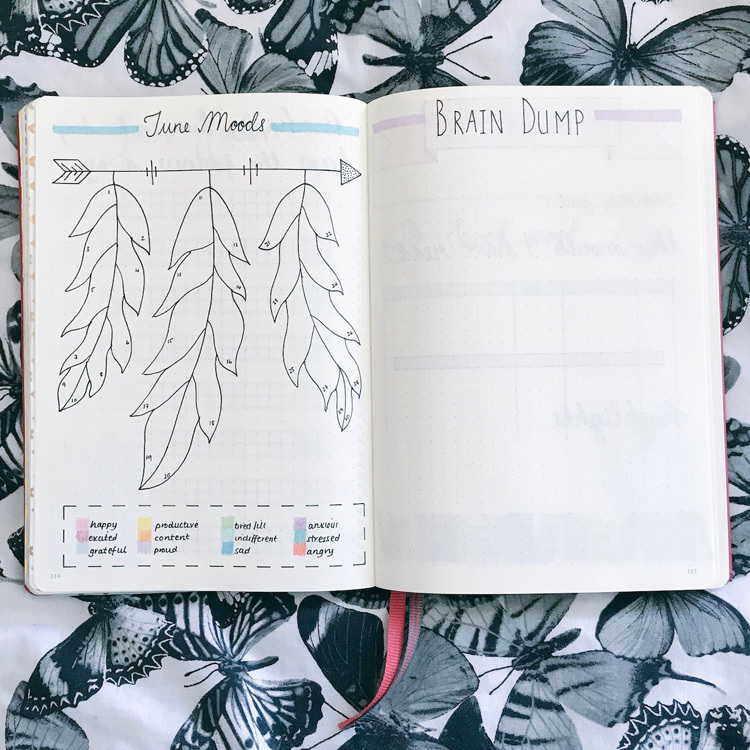 I decided to keep a ‘Brain Dump’ page this month too as I often find myself overthinking things and sometimes I just need an outlet for them. 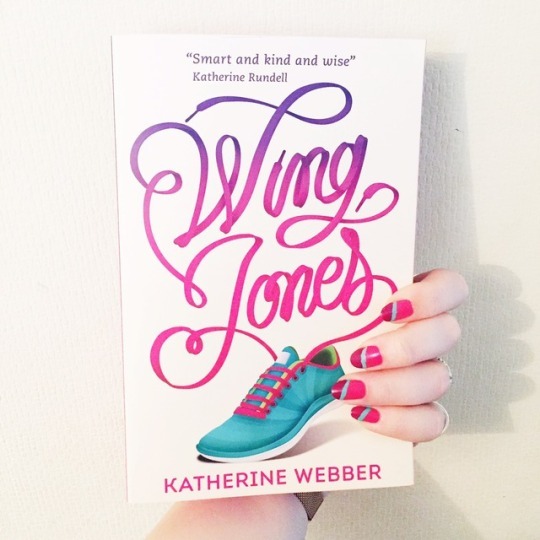 My Bookish pages for this month are the same: my goal, a shelf for what I read, highlights, a ‘to buy’ box (because we all know I will buy books) and a table to track the book post I am lucky to receive. It’s great having this all in one place for when I write my end of month wrap ups. Two extra pages this month that I wouldn’t usually have are my page for Marvel-a-Thon and a doodle page. 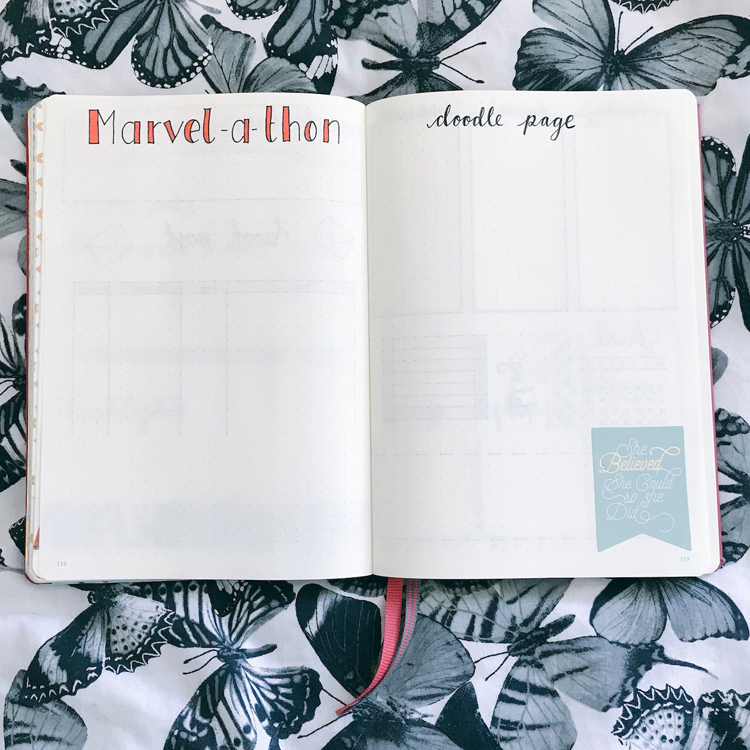 This month I am taking part in the Marvel-a-Thon readathon and so on this page I have listed my TBR and I’m tracking as I complete each book. I also decided as part of my mindfulness that I would start trying to doodle more. I am not a particularly artistic person but I do like watching doodle videos and trying to recreate things so this will be a practice page for that. My weekly pages have been kept the same but I ditched the ‘currently’ box and decided to just write in a small but encouraging and positive quote for each week. I recently decided that when setting up for the month I would do all 4 weeks so that they are ready to just be filled in, it also allows me to fill things in advance rather than wait to set up that week. After these pages I then have room for any extra journaling or memories I want to record in the month. And there we have it for June! I’m enjoying being back in my journal at the moment and finding it a good source of mindfulness when I fill things in and add little bits and pieces here and there. 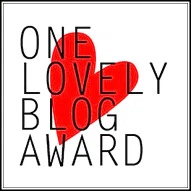 Oh, just tried to click on your instagram link in the sidebar and it is linking back to this post, as is the Twitter button (the ones at the bottom of the post link okay) Hope that’s helpful! A beautiful set-up, as always! My bullet journal is looking a bit deflated this month I’m afraid. I love your mood page! Thanks for sharing.